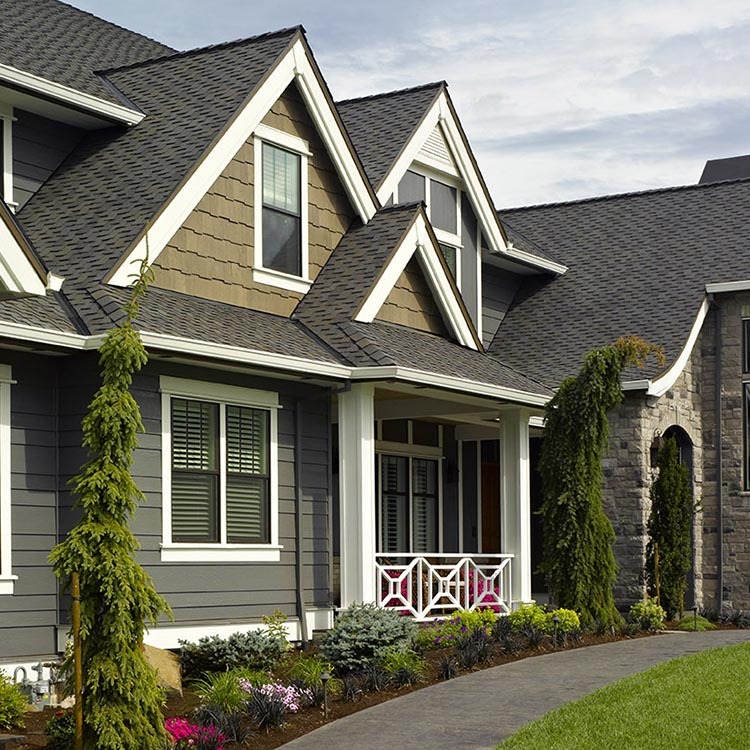 CertainTeed vinyl siding offers exceptional durability with an industry-leading spectrum of fade-resistant colors and a Lifetime Limited Warranty. Choose from maintenance-free classic clapboard, shiplap, beaded, shakes or shingle profiles in many styles, widths, and textures. The look of milled cedar shakes and shingles with exceptional value and solid performance. 3 styles. Authentic cedar texture with innovative foam backing for more quiet and comfort. 5 styles. Authentic cedar texture with the widest spectrum of colors in the vinyl siding industry. 3 styles. 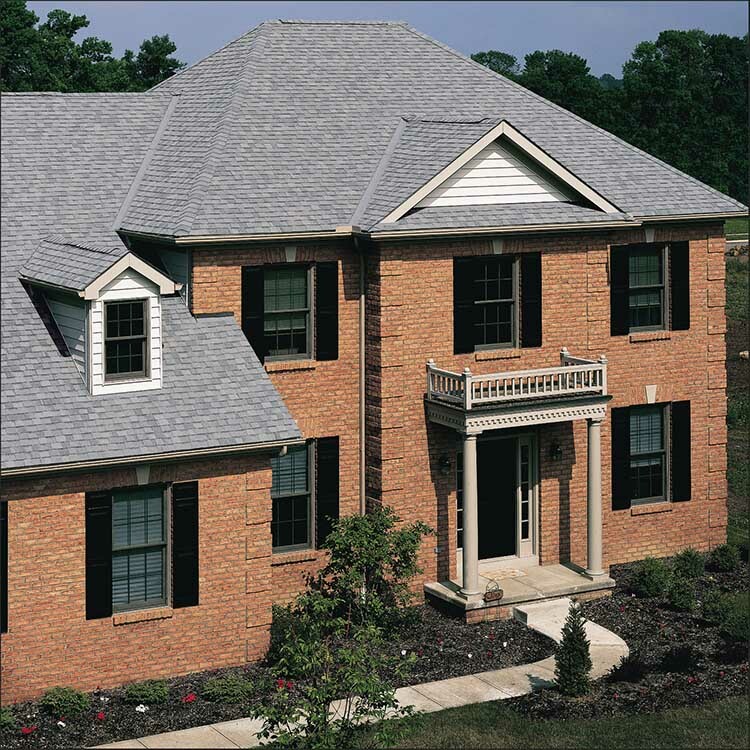 Classic architectural styles with a wide spectrum of colors for durable beauty. 5 styles. Authentic beaded design for traditional old world charm. Natural woodgrain texture with exceptional value, and design versatility. 7 styles. Woodgrain texture for great looks that last. 3 styles. Woodgrain texture with quality features and affordability. 4 styles. 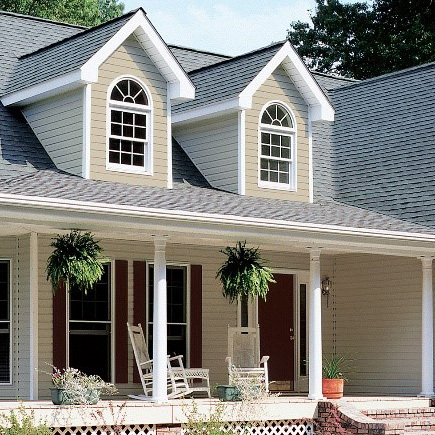 Vertical siding offering early American charm and low maintenance. 3 styles. The authentic look of beveled edge wood, plus the durability. For proper ventilation, porch ceilings or finishing touches. Available in many colors and styles.